"Best all over environment monitoring tool available today!" 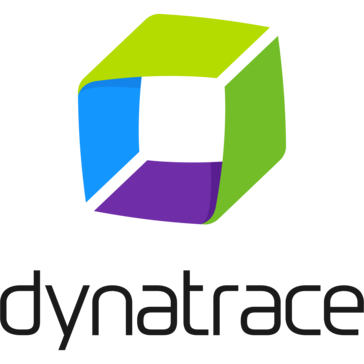 Dynatrace provides the most comprehensive environment monitoring available today. The tool gives you a complete topology of your entire environment enabling you to see what is talking to what. You will be surprised at what it shows you. The dashboarding capabilities are far superior. It's ability to monitor inside containers is also unmatched. No network monitoring tools. This is one area they could build on. Do the free trial. Put them up against any competitor. You will see first hand why they are the best. We needed one window into our entire environment stack. We are a hybrid environment using prem and cloud. We needed a single took to monitor both.